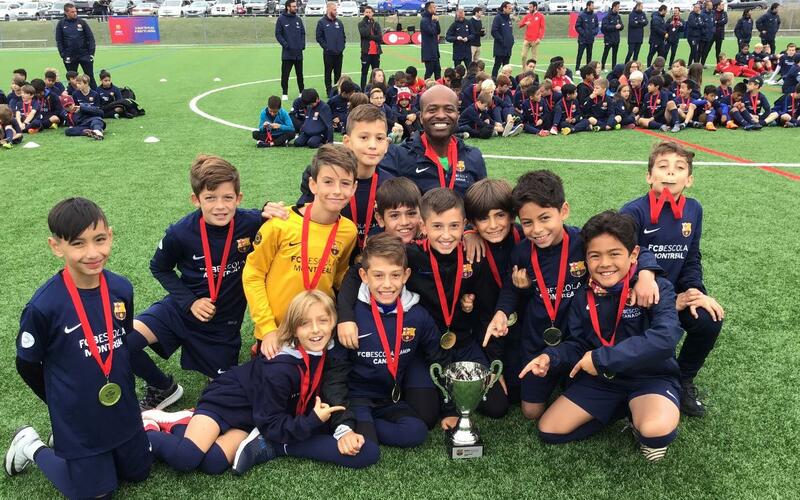 More than 500 players from the six Canadian Barça Academy took part in the third edition of the Barça Academy Canada Tournament which took place at the Toronto school. In the four days of competition, more than 200 top quality matches took place. The Local Project Director of Barça Academy Montreal, Xavier Pérez, says that: "for our National Tournament we have managed to bring together 565 players from the six Canadian academies: Vancouver, Calgary, Edmonton, Toronto, Ottawa and Montreal, with players from most of the provinces: Alberta, British Columbia, Manitoba, Nunavut, Ontario, Quebec, Saskatchewan, Yukon and even some players from the United States, such as Hawaii, Florida and New York".